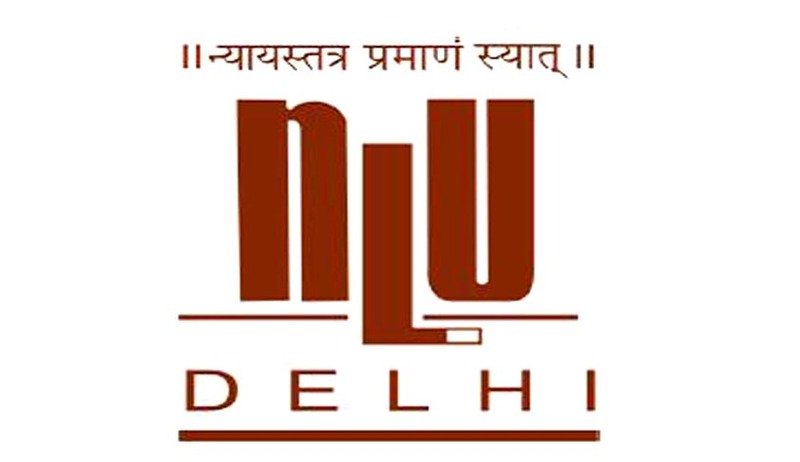 National Law University, Delhi established in 2008 by Act no 1 of 2008, is an institute of excellence striving for all round development and holistic growth to create enterprising, sensitized, socially aware legal personalities. It intends to evolve and impart comprehensive legal education including distant and continuing legal education at all levels to achieve excellence. The students who have passed Senior Secondary School Examination (10+2) or Equivalent Examination with 50% of marks are eligible to apply. The students who are appearing in the 12th standard examination in March/April, 2014 can also apply. Foreign Nationals to be eligible should have 65% marks in qualifying examination. The age limit is below 21 years as on July 1, 2014. The age limit for SC/ST students is 23 years. The total number of seats is 80.70 seats on merit through AILET and 10 seats for direct admission to Foreign Nationals on merit. 15% seats are reserved for Schedule Caste, 7.5% for Schedule Tribe, and 3% for Persons with Disabilities. One additional seat is offered to Kashmiri migrants. The candidate has to appear in AILET and complete the eligibility criteria as applicable. The students who have LL.B or an Equivalent Degree with 55% marks, 50% in case of SC/ST/Persons with Disability, may apply. The candidates appearing in LL.B examination in April/May 2014 can also apply. Total number of seats is 25 (20+ 5 for Foreign Nationals). Foreign Nationals are exempted from AILET. 15% seats are reserved for Schedule Caste, 7.5% for Schedule Tribe, and 3% for Persons with Disabilities. The students can also apply online for admission through: up to April 7, 2014. Offline Applications complete in all respects must be sent in Person or by Speed Post, to the REGISTRAR, NATIONAL LAW UNIVERSITY, DELHI, Sector - 14, Dwarka, New Delhi - 110078, on or before April 7, 2014. Applications received after the last date will not be accepted. The University will not be deemed responsible for any postal/courier delay.